This post has been sponsored by Sams Club and Acorn Media. All opinions are my own. #SamsClubBoxTops School is back in full swing and I am determined to be more involved this year! 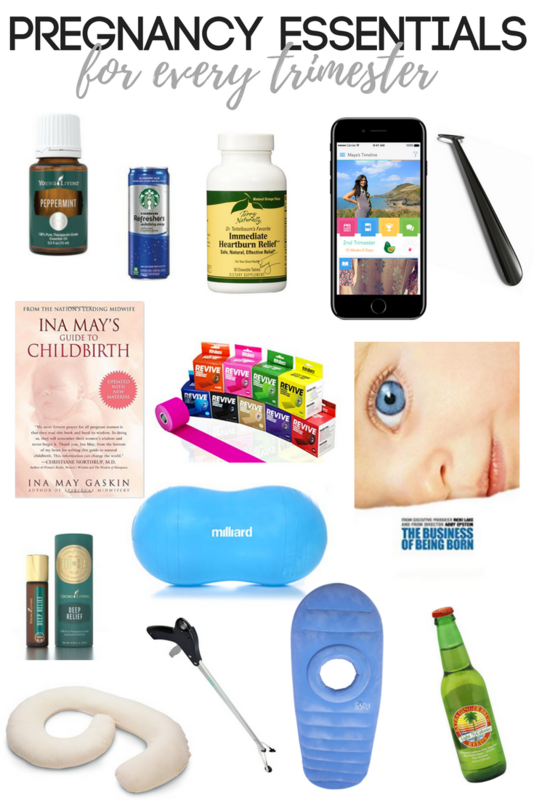 I had a new baby last year and just wasn’t as present as I would have liked. One way I am excited to help Grayson’s school is with Box Tops! 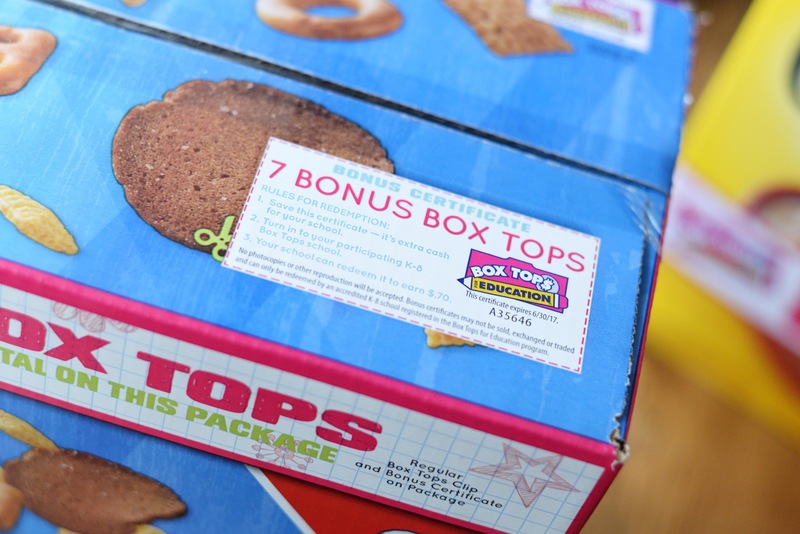 Unless you have been living on the moon for awhile, you probably know that Box Tops are an awesome way to help raise money for schools. 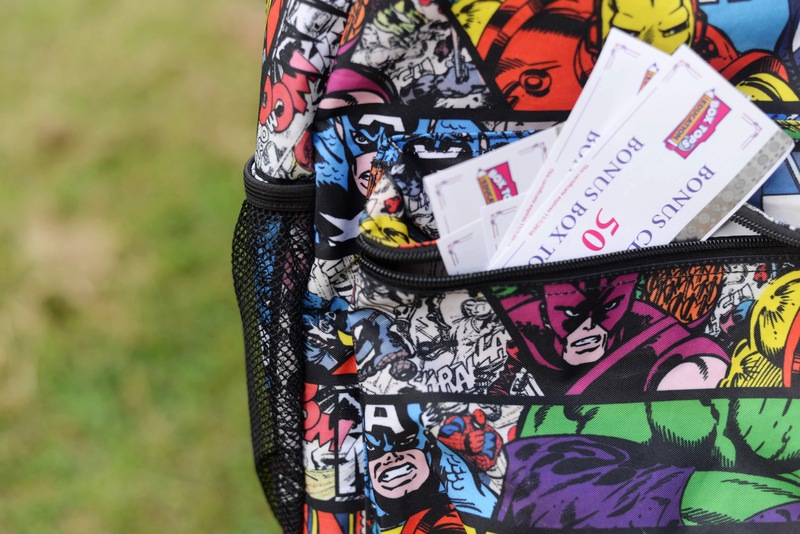 You may have even seen moms on social media rallying people to collect Box Tops for them! 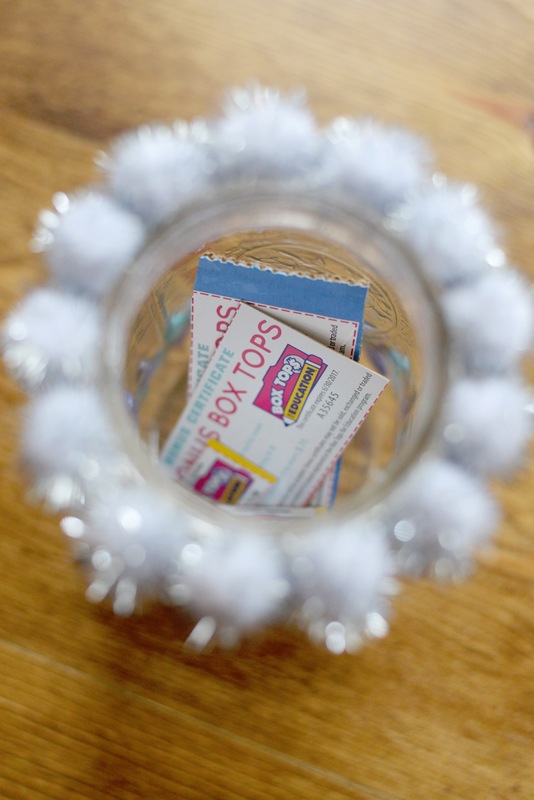 What you might not know, is that Sams Club has ways to earn bonus Box Tops for your schools! Like, a LOT of bonuses! 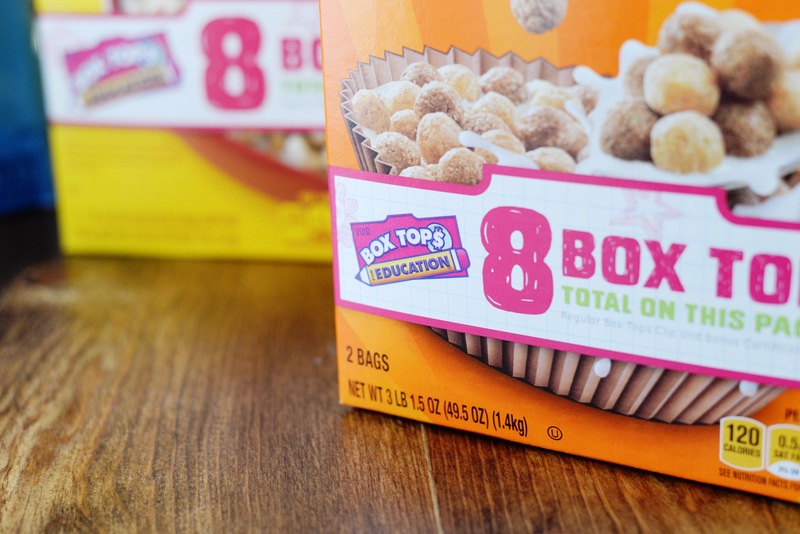 Purchase 6 General Mills Box Tops products and earn 200 eBoxTops. 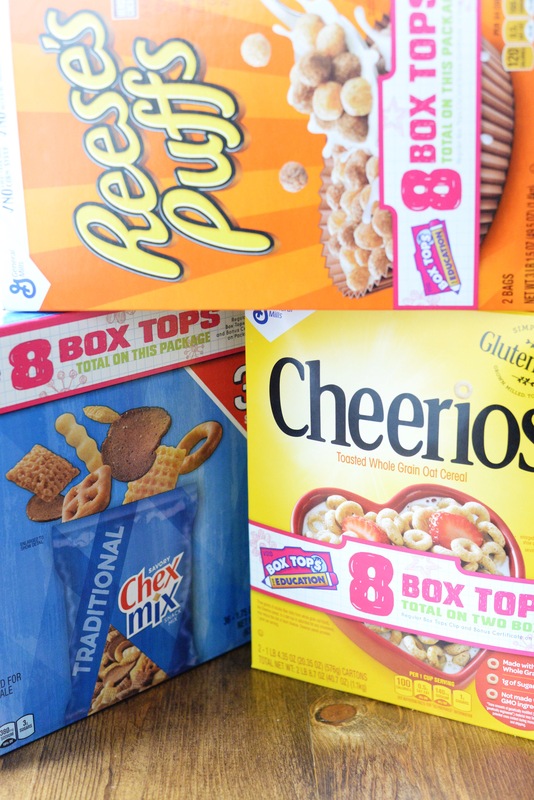 Purchase 9 General Mills Box Tops products and earn 300 eBoxTops. Purchase 12 General Mills Box Tops products and earn 400 eBoxTops. Several items are marked as having 8 Box Tops! Grayson had so much fun figuring out how many bonus Box Tops we could collect for his school. 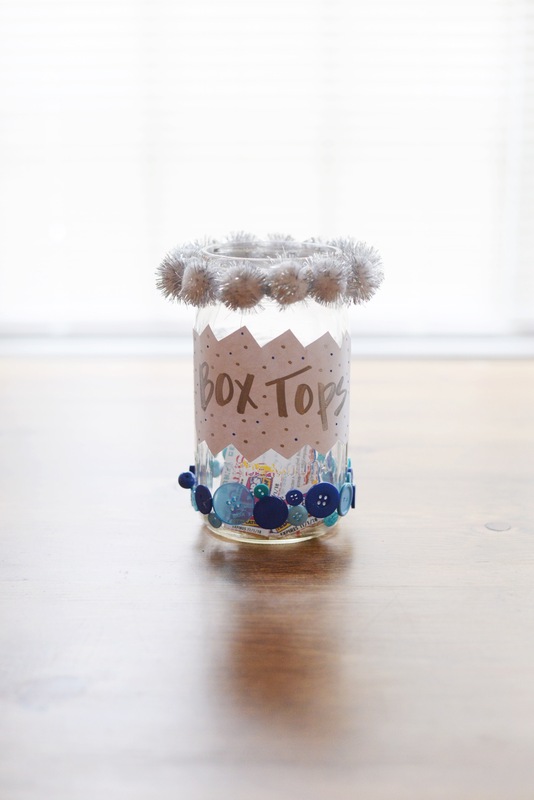 We decorated a glass jar that is dedicated to our Box Top collecting. He loves to check our pantry for anything that has a Box Top we can cut off! When you are shopping at Sams Club between 8/16/16-11/16/16, make sure you buy 3 or more Box Tops for Education items. Make sure you take a picture of your receipt before you throw it away and email it to samsclub@btfereceipts.com! Then, come home, wait on your validation and go to samsclub.com/boxtops and enter the special code on your receipt to earn your bonus eBoxTops. You will simply find your school and that’s it! They will award the school of your choice with what you have earned. 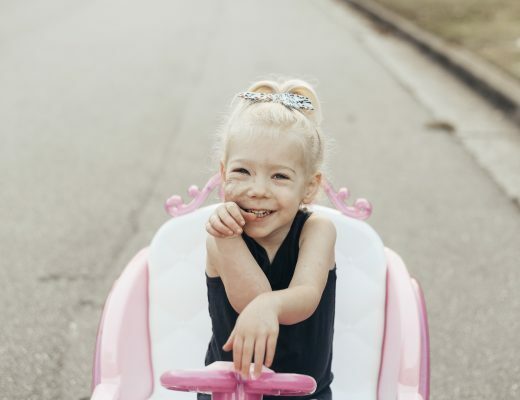 Because of Box Tops, schools across the nation have been able to buy new technology supplies, sports equipment, and even new playgrounds! How could your child’s school benefit from that extra funding?